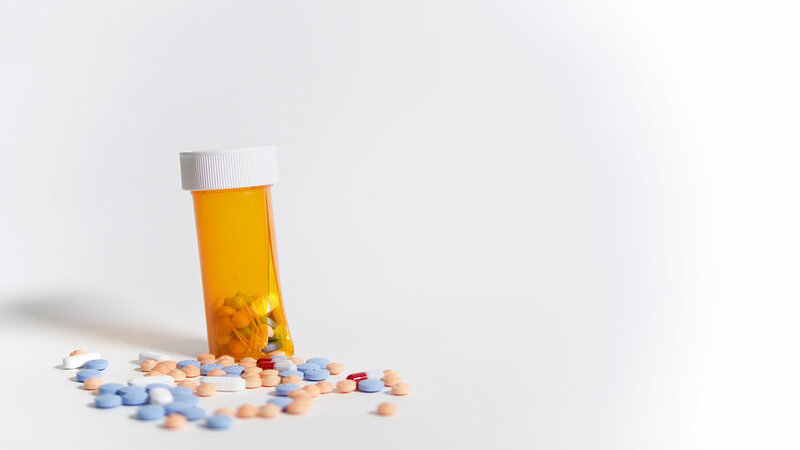 Today, we are pleased to announce the launch of 46brooklyn, a research and analytics project to help bring transparency to prescription drug prices and provide patients and key stakeholders the tools necessary to hold the system accountable. 46brooklyn’s purpose is to dig into any data we can get our hands on to find and deliver insight into what’s going on with our nation’s prescription drug pricing conundrum. The drug pricing debate has exploded onto the national scene in recent months, and it’s painful to witness the debate rage without arguments based on facts and data. We think we can help here, so it’s time for us to jump into the fray and share our analysis and opinions. 46brooklyn's goal is simply to obtain data, analyze data, and release data for public consumption in the form of useful visualizations and (hopefully) insightful research. We know that our prescription drug supply chain is far too complex. We hope that our work will help simplify it. Unfortunately, the purchase of a prescription drug is unlike any transaction the marketplace. With a captive market for drugmakers, a tangled web of intermediaries, a lack of transparency from top to bottom, and a lack of consumer pressure that would otherwise hold the system somewhat accountable, the drug supply chain is unhealthy for patients and payers. We need a cure. There is a lot of publicly-available data on prescription drug pricing, but it is complex, difficult to utilize for useful purposes, and stuck in ugly tables. 46brooklyn’s interactive charts and graphs liberate this data so you can start answering questions you never knew you had. When you poke around in the data, questions are bound to arise, which will inevitably lead you down many analytical rabbit holes. Some of them are dead ends, while others we believe can yield valuable fruit. With our research and analysis, our goal is to document our journey through the data in hopes that it will help advance discussions we must have to improve the efficiency of our prescription drug supply chain. Feel free to share with your colleagues. We have more research and ideas in the works already, and we plan to release more reports in the coming weeks. Contact us with questions or comments. Big shout out to Axios. Thanks to Bob Herman at Axios for this excellent write-up on our launch.